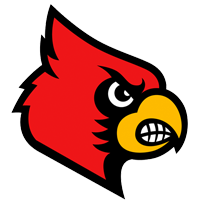 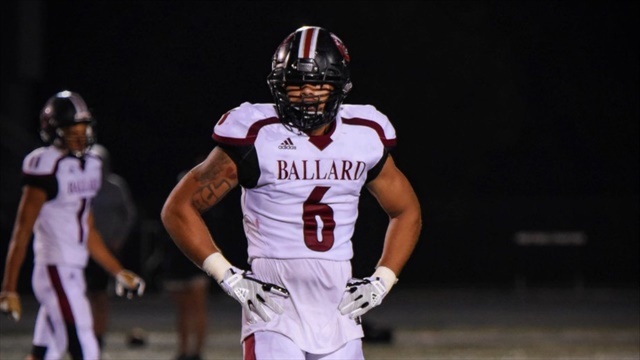 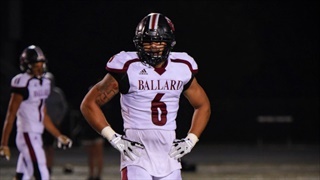 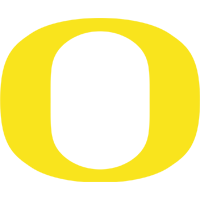 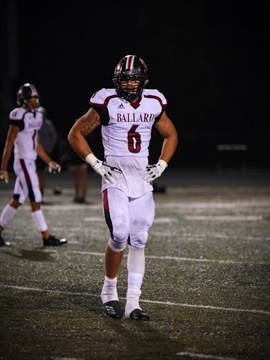 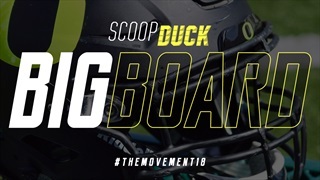 With a few Oregon decommitments in the past few weeks we've updated the big board with those losses and some new names to track. 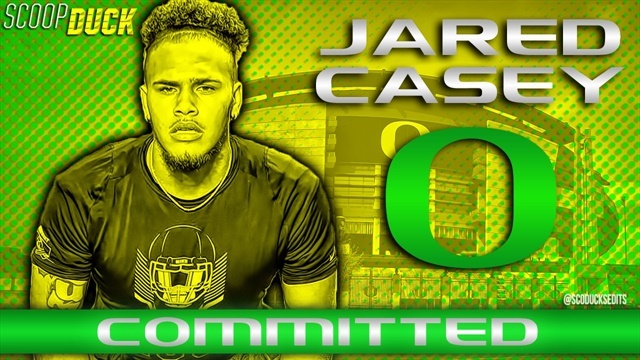 4-Star linebacker Jared Casey has decommitted from Oregon. 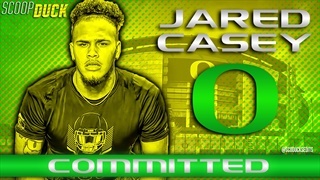 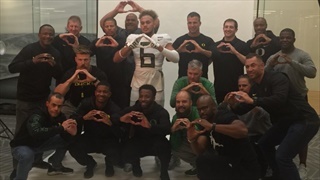 Oregon's newest linebacker, Jared Casey, is more than just a 'thumper' in the middle. 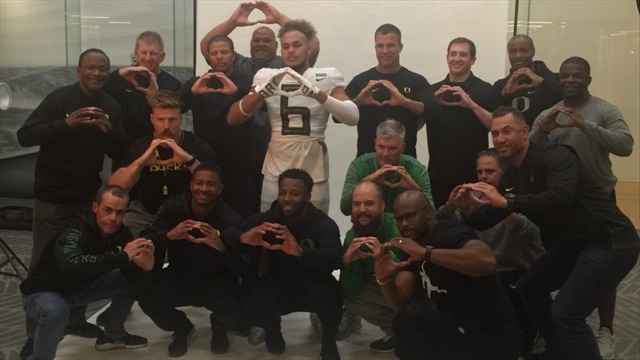 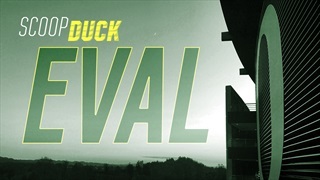 The Oregon defense has added a major weapon in four-star linebacker Jared Casey. 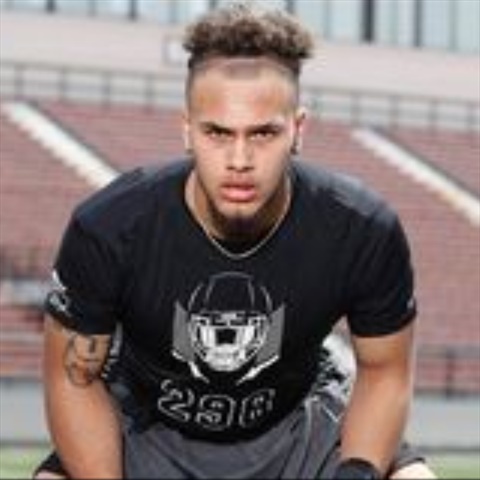 The mother of 4-Star LB Jared Casey, Missy talks about her first trip out West and the recruiting process.